Our very own Kelly Gibbons has been chosen by Women’s Health Magazine as one of their “Action Heroes” for the next year. She is one of 20 something women chosen nationally to be part of this amazing group of health and fitness minded women. 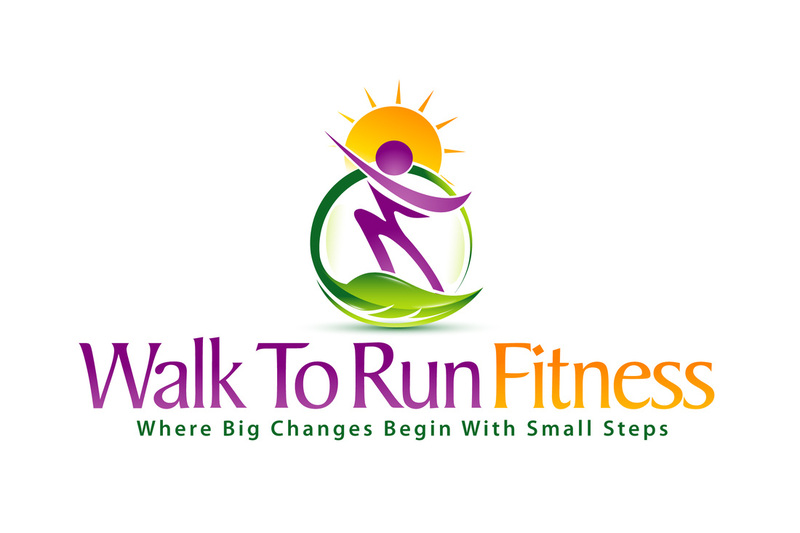 Along with promoting the magazine, they will be part of spreading the word on the Run Ten Feed Ten foundation which helps fight hunger right here in our own community through the Run Ten Feed Ten 10k races and fun runs.